On Saturday we will venture into the healing vortex energies of Sedona for yoga, hiking, and a “Vision Walk”, which is a walking meditation that allows you to answer any question or solve any problem in minutes by accessing your own internal wisdom. We will end with circle time and sharing. Later we will make our way to a dinner celebration at one of Sedona’s finest organic restaurants, Picazzos. Where the gluten free, organic, non-gmo options are many and include possibilities such as a Super Quinoa Bowl, Super Food Chocolate Pudding, and Caprese made with fresh mozzarella, organic tomatoes, avocado, basil, and topped of with fig balsamic vinegar and flatbread. 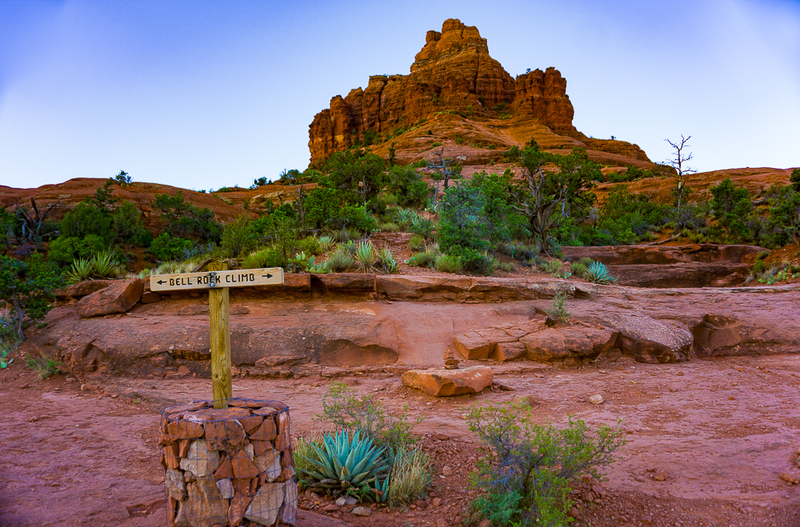 Then we’ll take a short hike to a special spot for gentle yoga and meditation and to watch the beautiful multi-hued sunset as the sun goes down behind Cathedral Rock.